Looking for the right application? 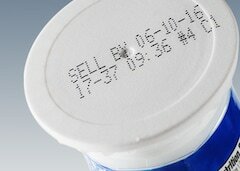 We specialize in quality ink and label coding and marking for manufacturing. SSI is proud to offer products from Leibinger, inc.jet, Videojet, Matthews and more. 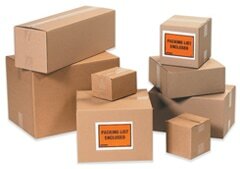 We also have labeling scalable labeling solutions. 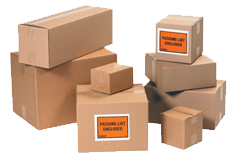 With thousands of packaging and shipping supplies in stock, SSI Packaging is ready to fulfill your need packaging needs from automated assembly lines, manufacturing, distribution centers, to small shipment online sellers. Our packaging experts are ready to help you save money while at the same time protect your product (and your reputation). Order online or give us a call.